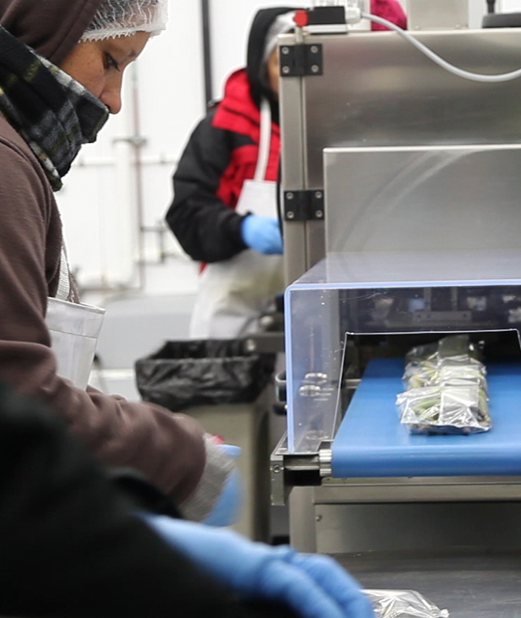 Gourmet Logistics is a leader in food safety. Our food safety initiative started years ago and has been driven by our Company’s mission and commitment to continuous improvement. Our practices are continuously reviewed by our quality assurance teams, and we employ third-party inspections to verify that our practices are among the safest in the industry. We have HACCP programs in place to insure the highest standards of our personnel and our facilities.